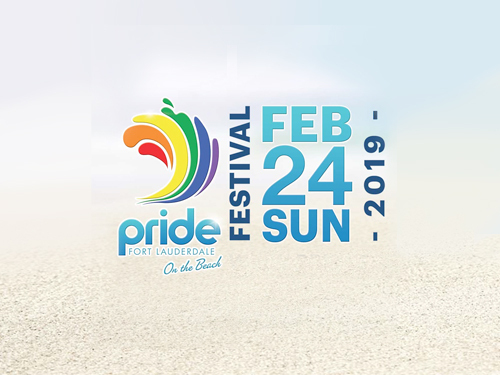 Pride Fort Lauderdale will be held on Sunday 24th February 2019. Pride Fort Lauderdale is the annual celebration on the Fort Lauderdale Beach and is a tribute to the LGBTQ community and its unique culture. 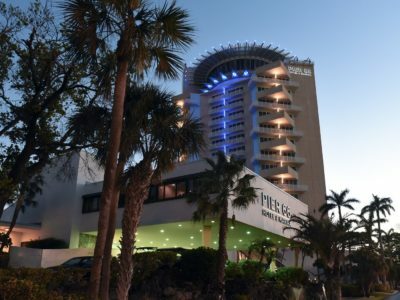 The festival includes world renowned entertainers, local & national exhibitors, food court and of course the world-class beaches of Fort Lauderdale.